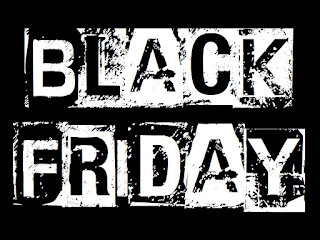 Today has a colorful name: "Black Friday." It has a long tradition as well. And it is not a sinister as it sounds on the surface. 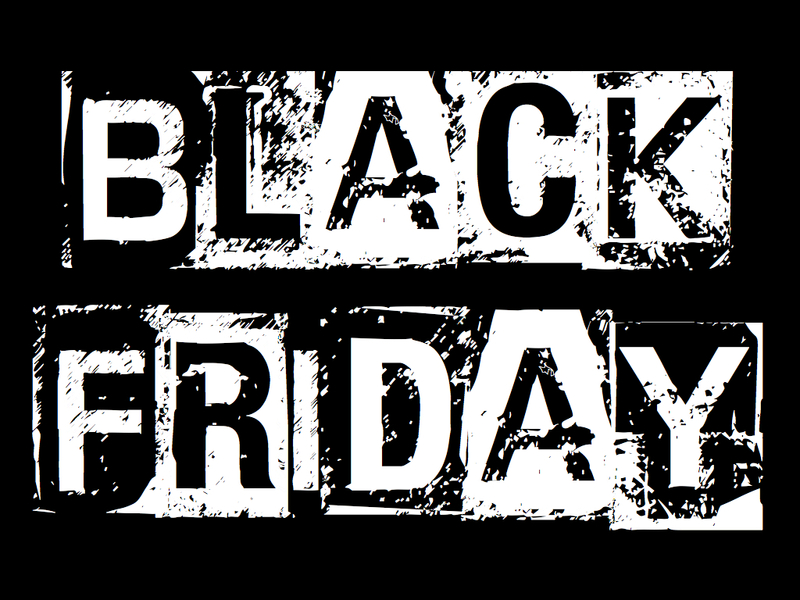 I remember when I was in high school working in a clothing store in Ithaca, NY, that Black Friday was an exciting time as the shoppers seemingly appeared from no where to spend gobs of money preparing for the Christmas holiday. And the sprint to December 25th began in earnest. But now, there are other days added in for excitement. There is Small Business Saturday and Cyber Monday. The Sunday after Thanksgiving seems to have escaped a naming convention. One of the local cities in my area has Midnight Madness scheduled for the first Friday in December! Another named shopping excursion. 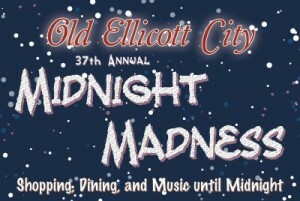 Even though they suffered a terrible flood earlier in the year, Midnight Madness is scheduled in Ellicott City for December 2nd. With all of these days coming it is hard to conceive that we could possibly retain our money and our fortunes. But the lines between the days are becoming blurred. I have been receiving Black Friday ads and specials for almost two weeks now. And Cyber-Monday has been running for almost the same amount of time. Ugh! Well, it is officially the holidays! The year is ending, the days are getting shorter and we need something to do after day--why not shop?